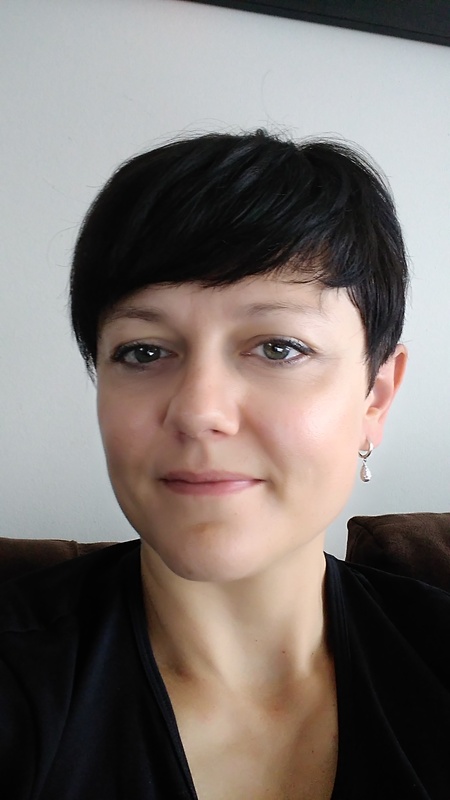 Jelena Šesnić is an Associate Professor in the Department of English, Faculty of Humanities and Social Sciences in Zagreb, Croatia. Her research interests encompass the American nineteenth-century, U.S. ethnic literatures, methodology of American Studies, women’s studies, and transnational cultural processes (with special emphasis on the Anglophone Croatian diaspora). Her books include From Shadow to Presence: Representations of Ethnicity in Contemporary American Literature (Rodopi, 2007); Mračne žene. Prikazi ženstva u američkoj književnosti (1820-1860) (2010); as editor, Siting America, Sighting Modernity: Essays in Honor of Sonja Bašić (2010); as co-editor (with Sven Cvek and Borislav Knežević), The Errant Labor of the Humanities: Festschrift Presented to Stipe Grgas (2017). She is a co-founder of the Croatian Association for American Studies, a co-organizer of the annual American Studies Workshops, and vice-president of the Association for American Studies in South-Eastern Europe. She co-edits (with Sven Cvek) Working Papers in American Studies (CAAS’s digital, open-access publication). 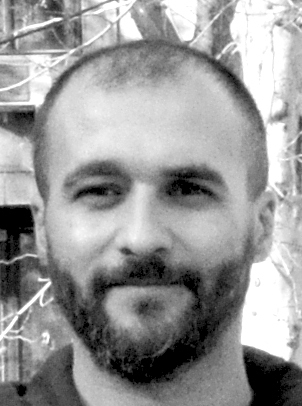 Marko Lukić is an associate professor in the English Department at the University of Zadar, Croatia. He is the acting Head of the Department and he teaches various courses in American literature, popular culture and cultural theory. 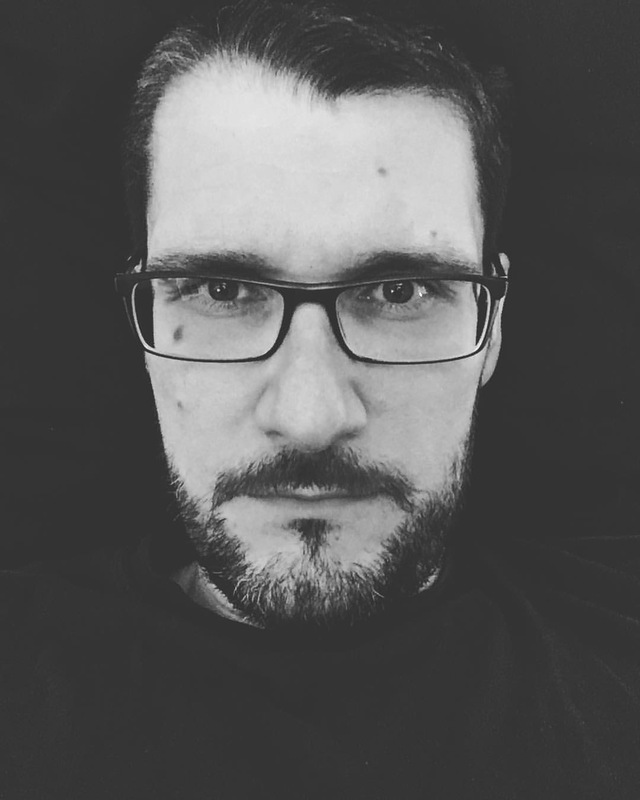 His research interests include violence and trauma in contemporary American fiction, human spatiality and space in literature and film, and the contemporary horror genre. He is the Editor in Chief of [sic] – A Journal of Literature, Culture and Literary Translation, Conference Director/organizer of the international conference Re-Thinking Humanities and Social Sciences, and the co-founder of the Centre for Research in Social Sciences and Humanities. 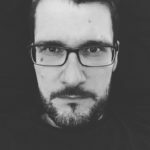 Sven Cvek works as assistant professor in the American Studies program of the English Department at the University of Zagreb. His primary field of study is contemporary US literature and popular culture. He also works on issues of post-socialist transition and Yugoslav socialism. He has published one book, Towering Figures: Reading the 9/11 Archive (Rodopi, 2011), and articles in reviewed journals and collections. 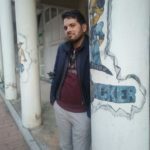 He is currently coordinating a research project on the continuity of social conflict in Croatia, 1988-1991, in collaboration with the Center for Peace Studies and the Organization for Workers’ Initiative and Democratization from Zagreb. Ljubica Matek, Ph.D., is Assistant Professor of English in the Subdepartment for English Literature Studies at the Faculty of Humanities and Social Sciences, University of Osijek. She teaches courses in literature at undergraduate, graduate and postgraduate levels. She was a Fulbright Fellow at Study of the U.S. Institute (SUSI) in Contemporary American Literature at the University of Louisville, Kentucky in 2008. 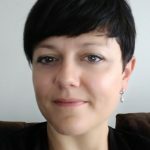 Her research interests are broad and include fantastic and Gothic literature, adaptation studies (literature and film), Shakespeare, and contemporary Anglophone literature. She also holds an MA in Entrepreneurial Management from the Faculty of Economics, University of Osijek. In 2013 she pioneered, and during the subsequent four years managed, the Open Thursday (Otvoreni četvrtak) project for popularization of science and scholarly work at the Faculty of Humanities and Social Sciences in Osijek. She is a member of Croatian Association for the Studies of English, European Society for the Study of English (ESSE), Croatian Association for American Studies and Croatian Philological Society. 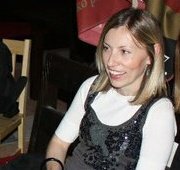 Jasna Poljak Rehlicki is an Assistant Professor in the Department of English, Faculty of Humanities and Social Sciences in Osijek. She teaches survey of 20th century American literature and specialized courses in American War literature and Academic writing. In 2011/2012 she received a Fulbright grant as a Visiting Researcher at Portland State University in Oregon, USA. 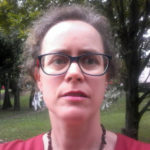 She is the co-editor of the book Facing the Crises: Anglophone Literature in the Postmodern World (2014) and the author of many articles on American literature and culture. Lovorka Gruić-Grmuša is an associate professor in the Department of English at the Faculty of Humanities and Social Sciences in Rijeka. She teaches literature courses, American culture and civilization, and media culture. 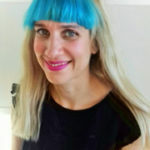 She has been awarded several grants (Fulbright: UCLA; Program in Literature Grant: DUKE; Grad Rijeka library grant: Institut für Amerikanistik, Graz), co-edited a collection of papers: Space and Time in Language and Literature, published one book: The Novelistic Vision of Kurt Vonnegut, and has contributed to Croatian and English language literary journals. Her research interests focus on interdisciplinary approach to temporality and space-time (literature, science and technology), contemporary American literature, and media studies. 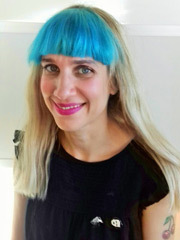 Maša Kolanović is Assistant Professor in the Department for Contemporary Croatian Literature at the University of Zagreb. She is the author of numerous articles and books (both non-fiction and fiction), focusing on literature and popular culture during the Cold War and postsocialist period, including Underground Barbie (2008, 2012), Worker! Rebel? Consumer… Popular Culture and Croatian Novel from Socialism to Transition (2011), Comparative Postsocialism: Slavic Experiences (ed., 2013), and JAmerica: trip (2013). She was a Herder Stiftung fellow at the University of Vienna (2005), JFDP fellow at the University of Texas, Austin (2012), and Trinity Long Room Hub Research Fellow at the Trinity College Dublin (2017). She is currently the principal investigator on the project Economic Foundations of Croatian literature at Croatian Science Foundation. 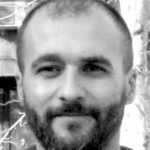 Zlatko Bukač, PhD is a teaching assistant at the Department of English (University of Zadar, Croatia). He writes predominately about American popular culture, digital literature and graphic novels. His research interest includes discourse theory, visual analysis, postcolonial theory, affect theory. He teaches various courses in American literature and culture. 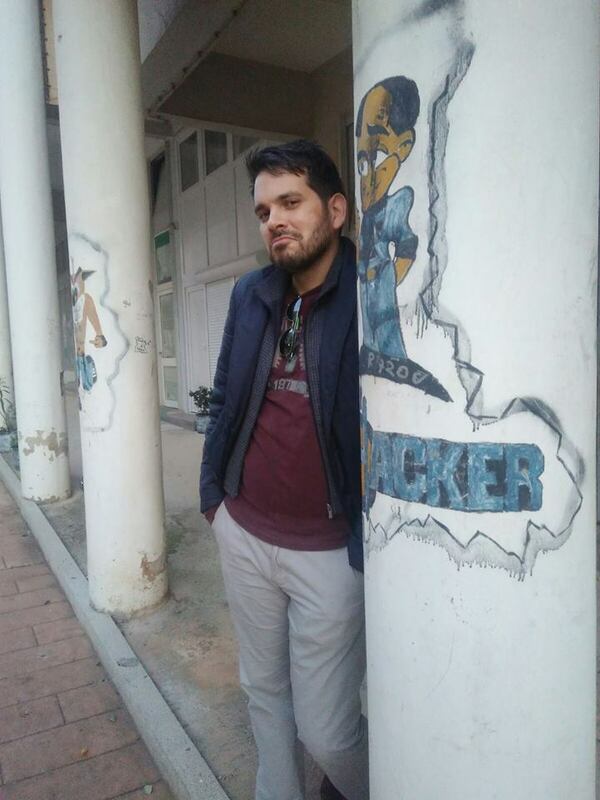 He is a member of Editorial staff of [sic] – A Journal of Literature, Culture and Literary Translation, co-founder of the Centre for Research in Social Sciences and Humanities, and editor in chief of gaming magazine GoodGame.